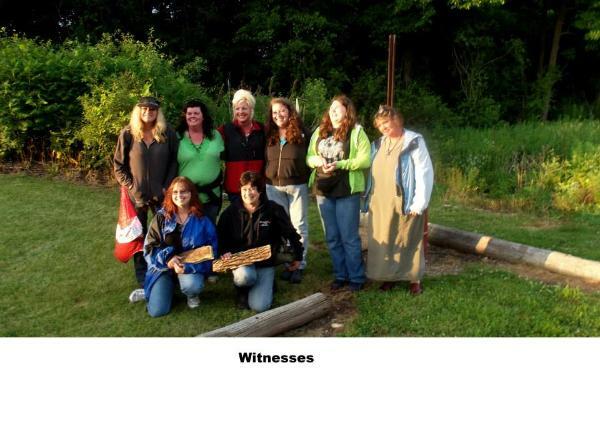 Burlington WI Ghost..Orbs and Rod Photos.. Location: Polk County , Town of Maple Plain, North of Hwy 48. Potter and her son, Peter Cupp, 18, were the lone witnesses in the strange sighting in the early morning hours between 1a.m. and 2 a.m.
Cupp claims to have been within 20 feet of the 'bigfoot' almost running into it saying that it had a awful smell. "It was rotten, like something dead," Cupp described, alter comparing it to a 'burning smell'. before, but she claims to have heard it in the past. "It's been out there for years, but it's never ventured so close to the houses before." back outside to confirm or deny his suspicions. "I think it was more scared of me than I was of him. I was shaking, though. It shocked me." stated Cupp. 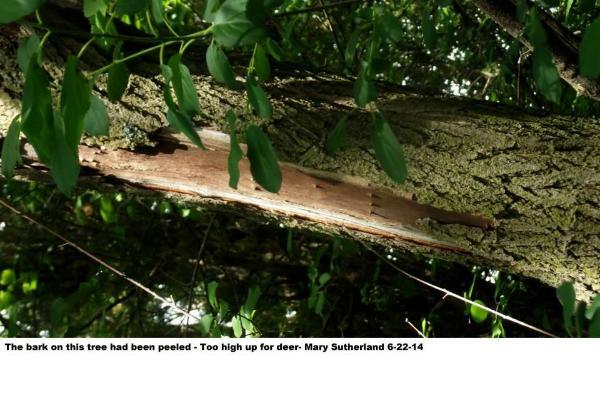 Potter mentioned the flurry of broken branches, some very large, that made her so afraid. "It would take something pretty big to break those branches...and the 'smell'!" with the recent heat way may have brought the homoid to their home and onto her deck that evening. Cumberland in the proximity of Sand Lake. The area has dense woods, many ponds and tall grass with a few paved roads. Cupp and Potter also noticed that two pet rabbits were missing from their yard the next morning. 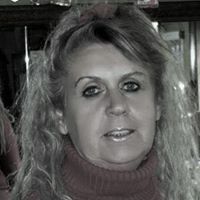 Article provided to Burlington UFO and Paranormal Center by Kristie Rogers. James Hughes was delivering the Black River Shopper when he saw something he will never forget ..an 8 foot , two legged homoid type creature carrying a goat. "He was all covered with hair, a real dark gray color, with some spots that looked a honey color. it was walking on two legs and it was mighty, mighty big." and hairy with an ape-like face. Reports of a creature with an offensive odor resembling a prehistoric man. 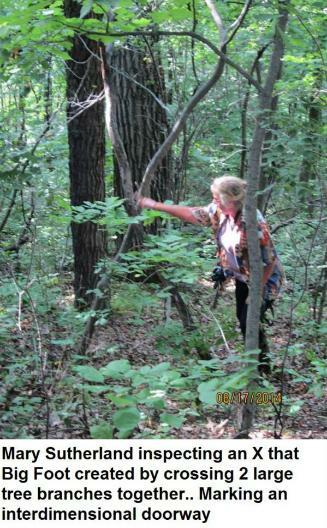 Erickson reported that the services of the DNR were being sought to determine it's identity. The farmer said that the burly looking character he saw at a distance of 60 feet gave off a staggering odor. "I became teary eyed and began to gasp for breath", he said. The farmer who wishes to remain anonymous, added that his dog, who approached the 'thing' became sick and totally listless for several days. The Jasper's were heading east bound along Hwy G , off main road Hwy 48. Desire described looking to her left and noticed three very dark figures on side of road. silverish gray tint to its backside. The hair was long and bristly. The other two were small. She thought maybe babies. two smaller ones had bare behinds. The Jaspers have tried telling others about their encounter but no one believes them. Desiree said 'They all think we are crazy!" her our card and told her to call if she had any more information on bigfoot sightings in the area. while others were excavated in the 1950s. Many were obliterated by city expansion. 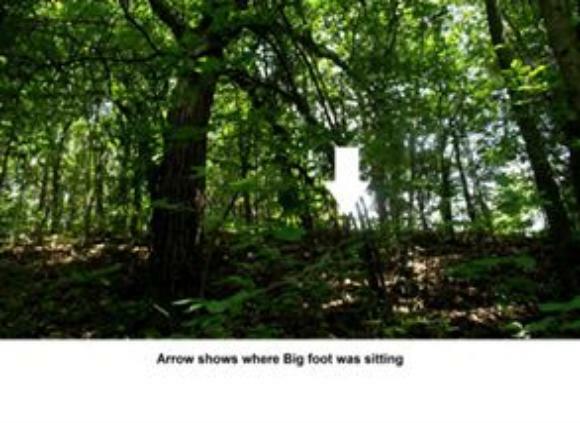 RICE LAKE, Wis- Bigfoot in Wisconsin? That's the possibility under investigation in the Rice Lake area, about 80 miles from Duluth-Superior. 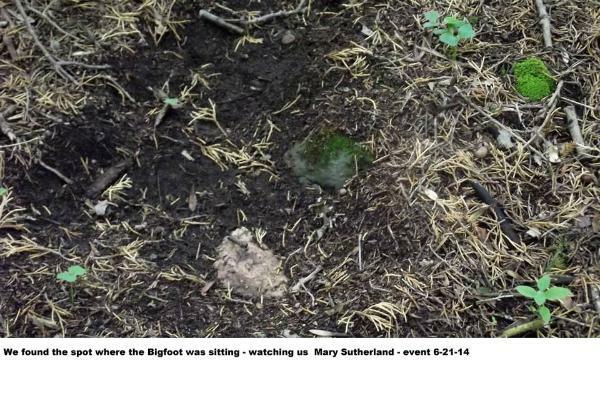 Brad Mortenson of the U.S. Expedition and Exploration Society said three tracks found Monday could be from the mysterious- some say mythical- ape-like creature known as Bigfoot. He describes the tracks as about 16 to 171/2 inches long and 8 inches wide at the widest. Asked about the shape, he said "It looks like a bif foot. It's very distinct." One print showed five toes, he said, and the impressions indicated a creature with a stride of about 4 1/2 feet, typical for the Bigfoot. Mortenson, 41, of Sarona, said he started recieving reports about possible Bigfoot activity after a local newspaper story two weeks ago told about his work with the society, based in Doris, Calif.
"After that we started getting the reports of people coming across the tracks in the Blue Hills," he said. That's the hilly, wooded region around the Barron County-Rusk County line where a preliminary search turned up the tracks this week, he said. "I'd like to be a little more certain...before I would commit the society to the expense of a full-scale expedition," he said. 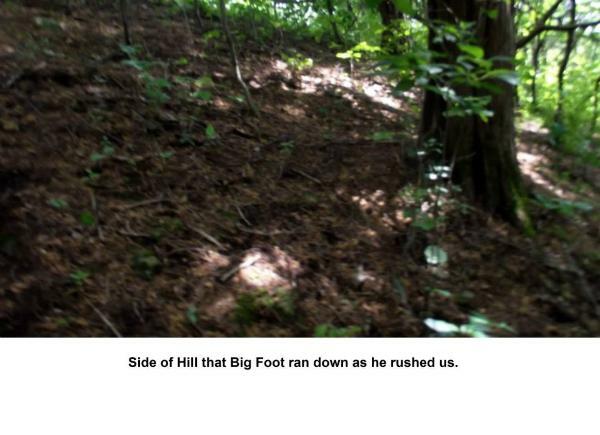 The Bigfoot, or Sasquatch, is said to inhabit the Pacific Northwest, but Mortenson said there also have been a lot of sightings in Florida, Pennsylvania, Ohio, and Maine. He said he first became involved with searching for Bigfoot in northern California in the 1970's, and he now serves as international director of operations for the society. WHERE: Near the Blue Hills outside Rice Lake, Wisconsin. son and I looked at each other, then high-tailed it for the car. Looking back it seems silly to have to ran, but we both had the same reaction simutaniosly. OTHER NOTES: It was 3:22pm on a bright sunny day, hot and humid. I remember the exact time because I looked at the dashboard clock when we jumped in the car and sped off. into a dead end, then turned around and halfway to the road (F) we got out and walked around only 3-4 minutes before the whistling started. Witness wishes to remain Anonymous at this time. 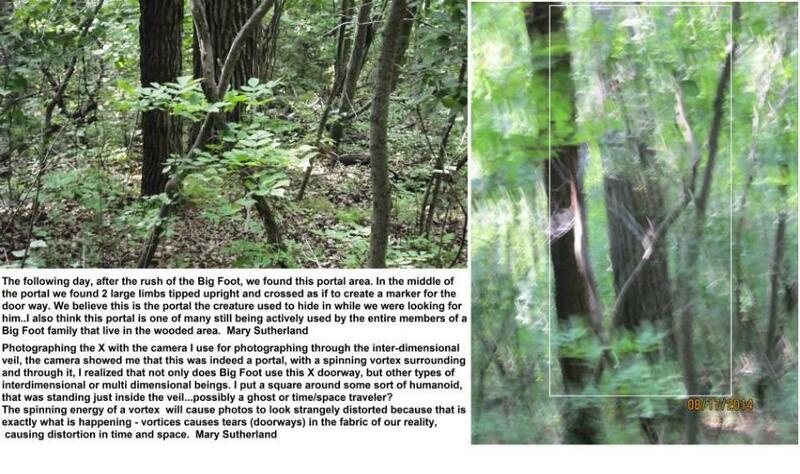 earlier to you that a female I saw is actual what's in the "eastern bigfoot" sketch you have . I saw male and female together that first sighting so know for a fact, in Pine County in 1972.
and was 2 feet taller ,150 or more pounds heavier. Dennis Murphy of Plymouth is a hunter. Bigfoot. Sasquatch. Yeti. Or as the Ojibwe call him, Bug-way'-jinini, the wildman. 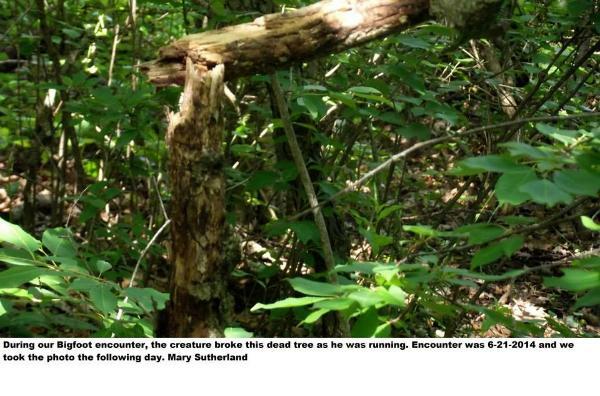 Murphy, 54, said he first encountered two aging Bigfoots while searching for a fishing spot 30 years ago. He mostly kept the sighting to himself, fearing he would be laughed at and ridiculed. his film developed after his return. Murphy isn't alone in his pursuit of the creature. And he is far from the only person to claim a sighting. other prime homelands, including the upper Midwest. John Bindernagel, a British Columbia-based wildlife biologist, agrees on both counts. "It's been treated as a joke or a hoax, but increasingly there is serious study," said Bindernagel, who has a doctorate in veterinary science from the University of Wisconsin-Madison. Bindernagel, who is writing a book on Bigfoot, said Sasquatch is most often reduced to native folklore or regional myth, but he believes it exists. While there have been hoaxes and practical jokers, Bindernagel said there is also credible evidence, including the footprints he has found. 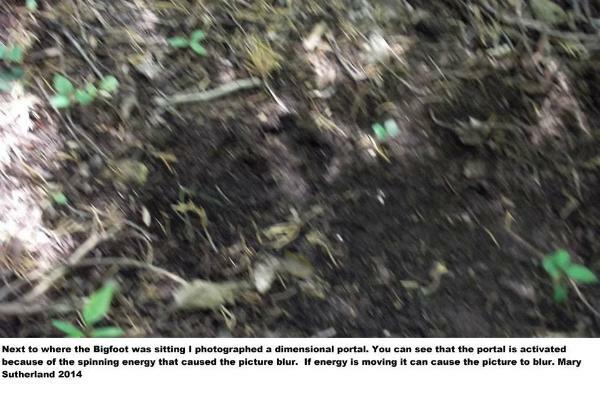 But until more people overcome their fear of ridicule and report what they see, sightings won't be taken seriously. playing hide from the seekers. Not so, said Murphy and others. Bigfoot is shy, smart and nocturnal, thus the creature is good at avoiding us. Murphy did not want to disclose the exact location of his sighting three decades ago, fearing others would come looking. For bait, he said he prefers apples and a few bananas. "It was unbelievable, an eye-opening experience," he said of that first sighting. "They were old. They were pure white. He was 9 feet tall." 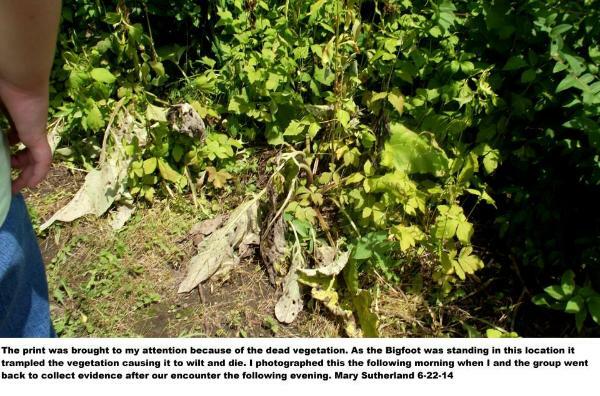 "We've not had anyone, to the best of my recollection, claim to have seen Bigfoot," said Jim Bishop, public affairs officer for the Wisconsin DNR's northern region. There is a large bear population in the area, he said, and bears can weigh in at more than 500 pounds. 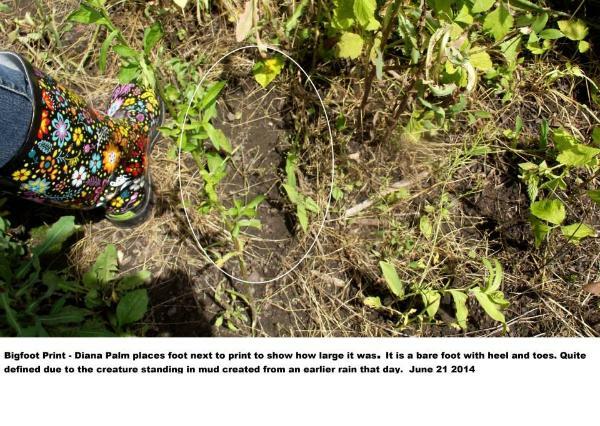 "It could be a bear track," Bishop said of footprint evidence collected by Bigfoot hunters. "A bear track can look very much like a human footprint." Murphy, who has a plaster of paris cast of a 17-inch footprint, said it was not made by a bear. Skeptics, he said, tend to dismiss Bigfoot sightings as large bears. While he didn't see the creature this summer, the footprints and the sounds he heard from the woods reassured him that Bigfoot is real. to realize they were still out there and not extinct." 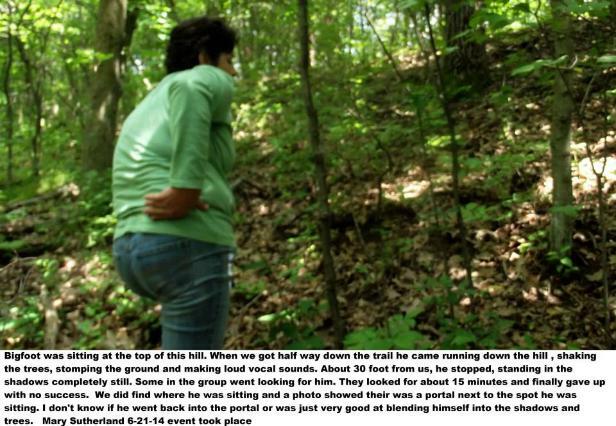 Since April, Murphy has ventured out about 20 times in search of Bigfoot. He remains confident and optimistic. Wisconsin. The date of this incidance was August 23, 2003.
had he/she seen my headlights. knew. It scared me at the time. bedroom window in the middle of the night because they were screaming so loud. Incredibly she does not believe they live near there. cranberry and blueberry bog. Loads of fish there as well as raccoon, beaver, muskrat, bobcat,wild turkey, deer and on and on. Lower Long Lake is the other and quite large with very deep spots. Highway 40 is the closest highway. route for any Bigfoot passing thru and I asked the lady to concentrate her nature walks there. Interestingly as an adult she doesn't take those walks alone like she did as a youngster."